'Phone storage almost full. Consider deleting some files' is a common annoying pop-up on most smartphones. If you are a heavy Android phone user it may be hard deciding what files and apps you want to delete from your phone. 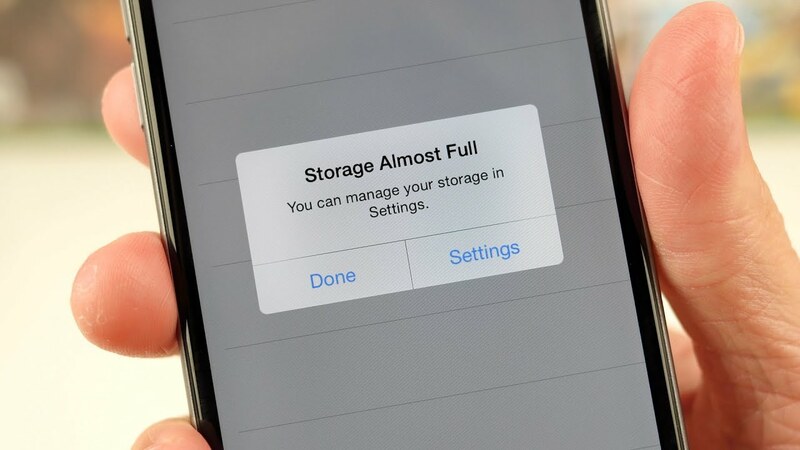 In case you are faced with this dilemma, here is a short list to help you increase Android phone storage memory. Android has made it possible for us to download many apps including games that we rarely play. Sometimes they may take up too much space. This is the first place you should look to increase Android phone storage memory. Videos take up much space on your phone especially if they are High Definition videos. Whatsapp videos can also be notorious at hogging storage space. If you do not want them to delete them, connect your phone to your laptop or PC, download them and then delete them on your phone. Do the same for photos.